Running out of Packing Tape or Bubble Wrap? Our retail moving shops in Putney (London) and Beckenham (Bromley) stock a wide range of packing supplies. Whether you are looking to pack up your home for moving or placing some of your belongings into storage – or even putting something in your loft or shed – we will be able to recommend the right packing material for your requirements. 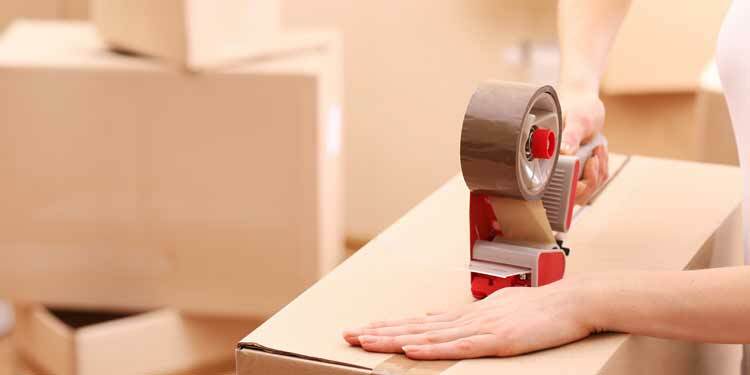 We not only stock boxes of various sizes and strengths, but also the tools which make the job easier such as tape and tape-guns and bubble wrap. We also have a range of other items to protect your larger items such as mattress and sofa covers. We are competitively priced when compared to many of the larger storage facilities so please phone or visit our shop for advice and sales. Have You Run Out of Moving Boxes or Packing Materials? If you have and you are near to Putney, why not pop along to our moving supply store where you will be able to buy all the moving supplies you need. You can call 020 8780 2348 for sales advice if needed.